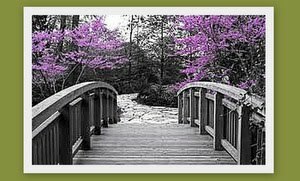 Madison Coupon Connection: Great Coupon Round-up at Hip2Save! 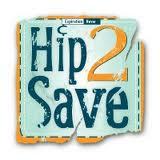 Head on over to "Hip2Save" to see a round-up of great printable coupons such as $0.75/1 Multigrain cheerios, $1/1 Freshetta Pizza, $1/2 NexCare Bandages, etc. !